Before we begin to discuss an OBE framework, lets learn about the basics of OBE. 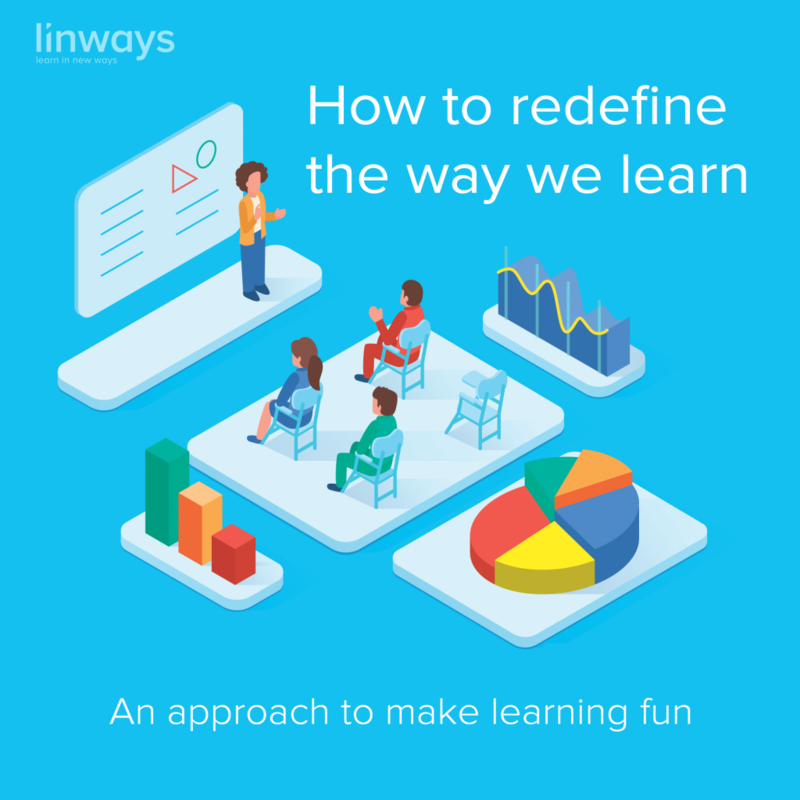 For those of you who are not so familiar with the concept, Outcome Based Education is a learning paradigm that focuses on the outcomes or goals instead of results. 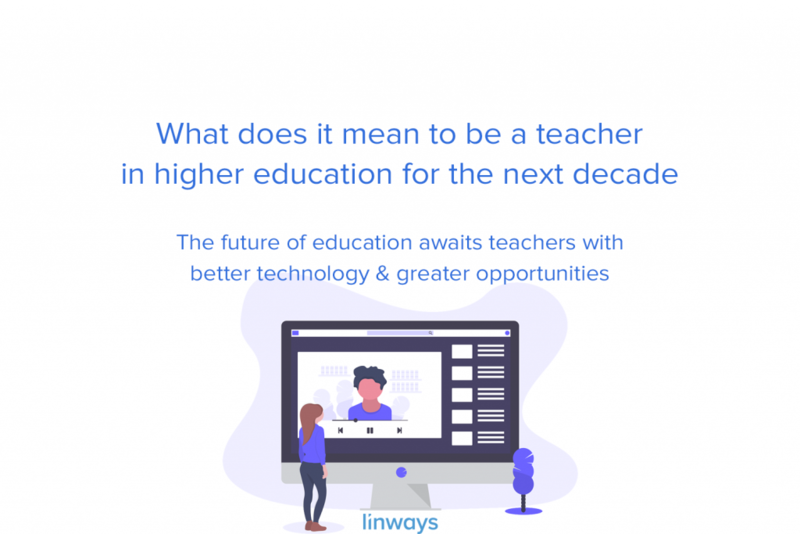 The educators set a certain number of necessary skills and knowledge that the learner should possess at the end of education and they are identified as the outcomes. The assessments like exams, assignments, and projects are then defined to measure the achievement of these outcomes, and their results indicate whether the students has achieved them or not. So, if the student has performed by the desirable standards in those assessments, their results, which are mapped to the outcomes, will let us know how proficient they are and how much they are learned. In the traditional methods, the end of education will be when the student has taken the exam and passed. But in OBE, the learner has to demonstrate that they have the desired skills and knowledge. If the student has failed to do so, then we take feedback to learn about what went wrong. Where do they need extra assistance and how should teachers help them to achieve the outcomes. Then we let them pass through the assessments again. This is called continuous evaluation, and it’s an important part of a successful implementation of OBE framework. 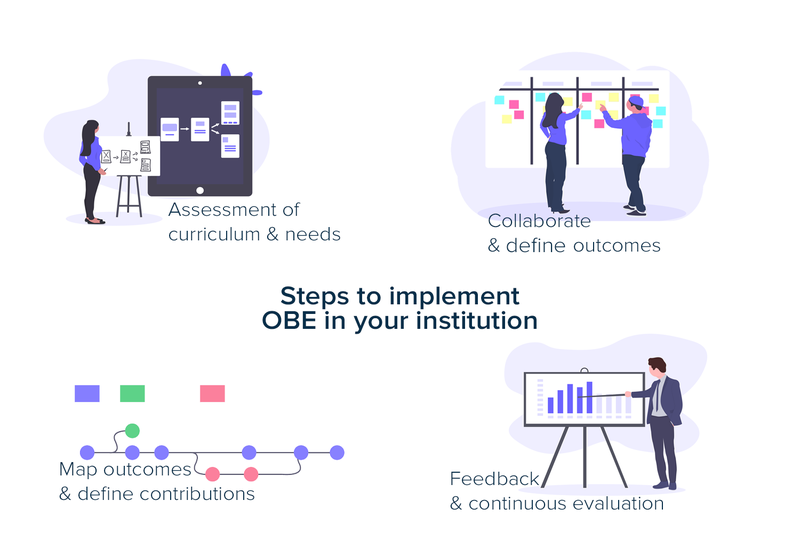 There are several aspects of OBE framework that makes it preferable to educators and academicians over the traditional model. We will list out a few here. Outcome Based Education is purely learner centric and the whole experience of education rests on the ability of student to learn. According to OBE experts, not all students learn the same way and at the same pace. So instead of providing a standardised model, it accepts the diversity in the classroom and uses the element of continuous evaluation to make sure that the student does achieve the desired outcome at the end of education. Since the outcomes are defined earlier, students and teachers can act and strategise well to achieve the end goals or outcomes. There is always a specific skill or knowledge to be demonstrated instead of just getting enough marks, which will help shift the focus from assessments to learning. 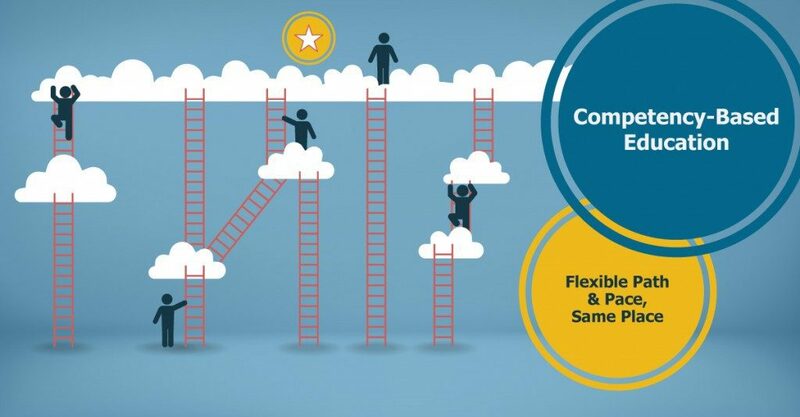 Students will have multiple opportunities to achieve the outcomes. Marks are mere indicators of the outcomes and the learner can express in their own way removing the element of stress from education. Implementing Outcome Based Education needs research and background study about your institution and the curriculum. Then again, each process can be different from what others have done since you need to address the uniqueness and requirements of your institution. 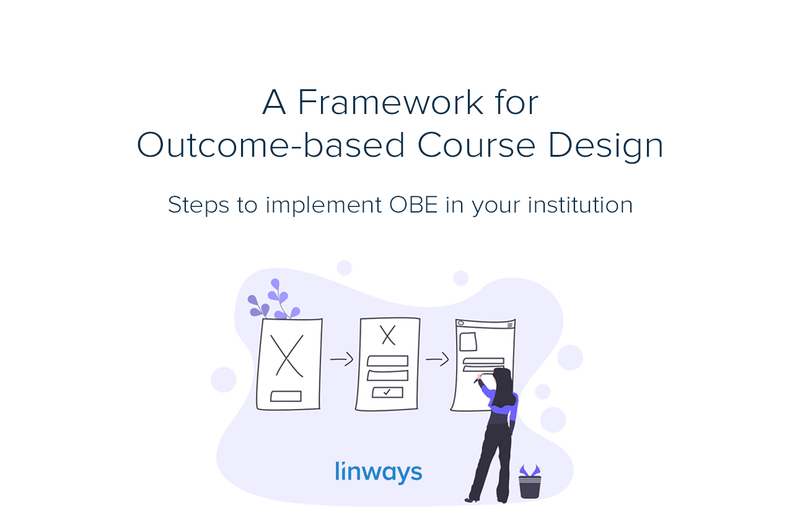 We will draw out some steps involved in successful implementation of an OBE framework in your institution. Before you begin, collect data about the curriculum, current standards of the institution, stakeholder feedback, and define what your requirements are for implementing OBE in your institution. This will help you later to devise strategies, define outcomes, and measure their achievement. The next step is to define the outcomes. From the requirements that you have collected from stakeholders and needs of the institution, define the goals and skills you want the students to achieve. There can be some major outcomes that will be measured over longer terms and some shorter outcomes that will help you measure their achievement rate in short terms so that you can improve and alter the teaching-learning methods along the way is needed. We will discuss more of this while talking about the accreditation workflows. Effective communications between the stakeholders and decision makers in very important for the success of OBE. Let every departments, parents, students, industry experts, and key decision makers have a say in each step. This will help you bring clarity to the process and assure success in implementing OBE. Once you have defined the outcomes, draw out the correlation between major outcomes and short-term goals. If your desired outcome is for the student to express environment conservation mentality, you can define a short-term goal which measures the times during which the student has participated in any such activities during the course. Now you have your outcomes. The next step is to define the contributions from assessments like exams, assignments, projects etc. Document and map the extent of achievement by the assessment results. This means measuring the attainment of an outcome by how well the students has performed in an assessment measuring that outcome. As we said earlier, continuous evaluation is an important aspect of OBE. you have to collect feedback and improve on every step of the way to assure that the students are able to achieve the outcomes. Also make necessary edits and alteration to your plans if the results indicate otherwise. India has become a member of the Washington Accords since 13th June 2014. This accord will improve the education standards and raise quality to a level by which our students can compete and perform with the global standards from around the world. The signatory body of India is the National Board of Accreditation (NBA). The NBA accredits professional programs in higher educational institutions to assure quality and provide guarantee that they sustain a certain standards in the education they provide. The NBA follows the OBE model of education by establishing Course Outcomes (COs), Program Outcomes (POs) and measuring their achievements over academic years to assess quality and measure standards of the programs. Similarly, the National Assessment and Accreditation Council (NAAC) follows OBE style too. But instead of professional programs, the NAAC accredits higher educational institutions across India. There are definitely more to these accreditation than just OBE, and there are detailed workflows and processes for these. We will get into the details in our coming blogs. Adapting to the pace of learning.